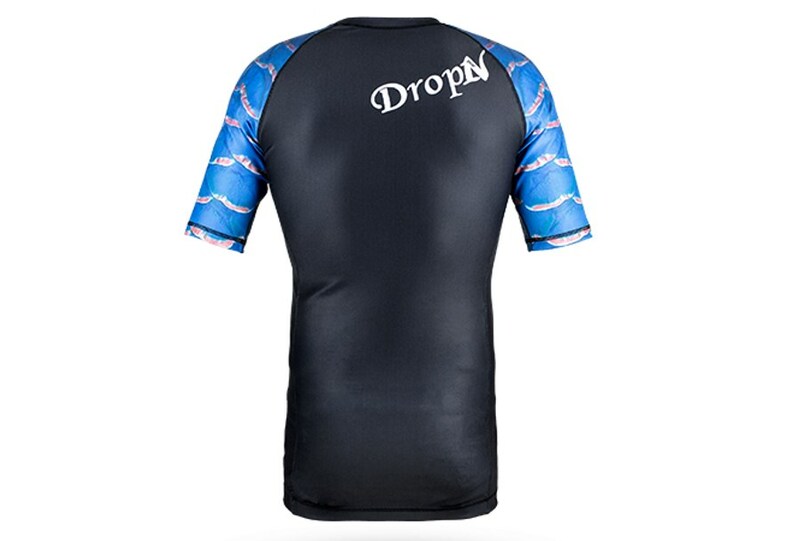 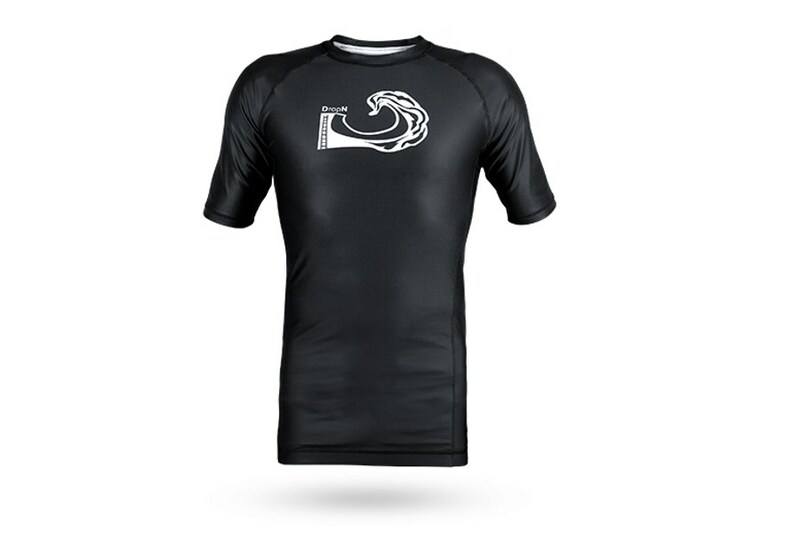 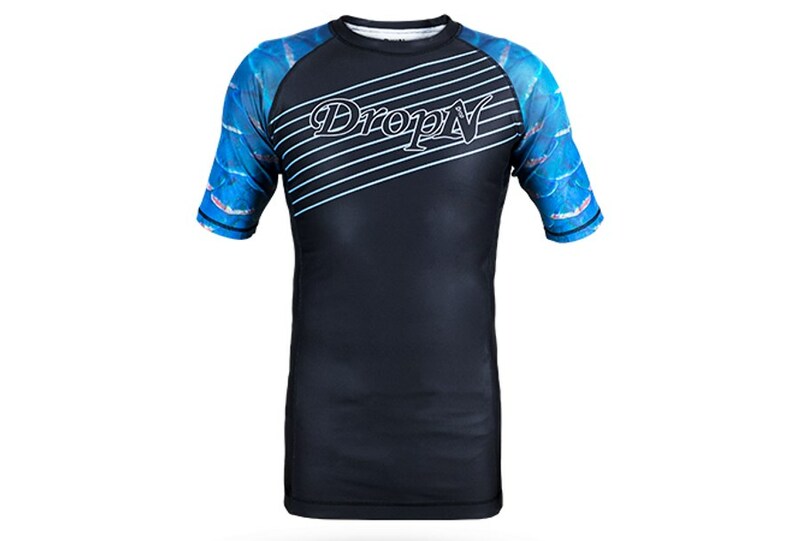 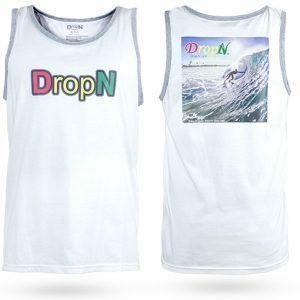 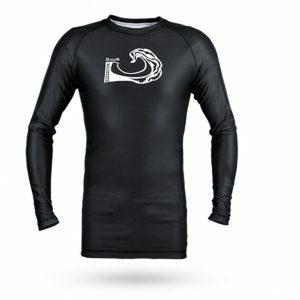 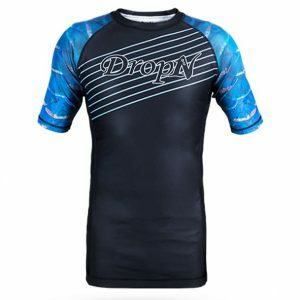 DropN Blue Strip short sleeve Rash Guard 92% Polyester, 8% Spandex. 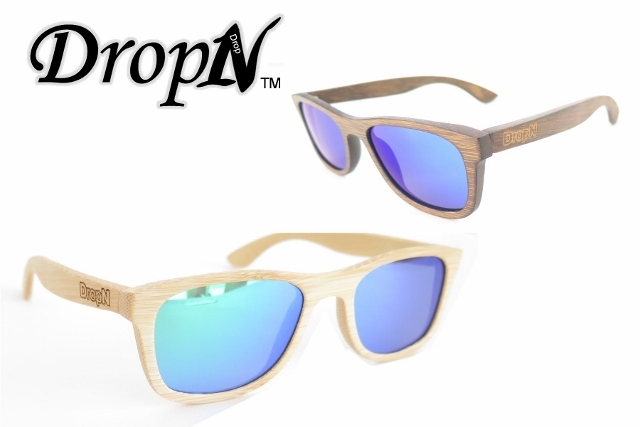 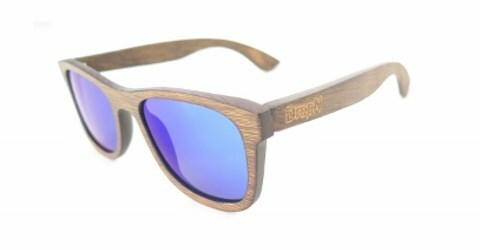 UVA/UVB Protection. 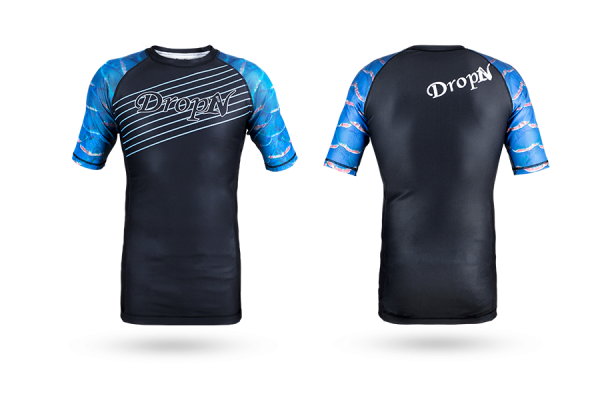 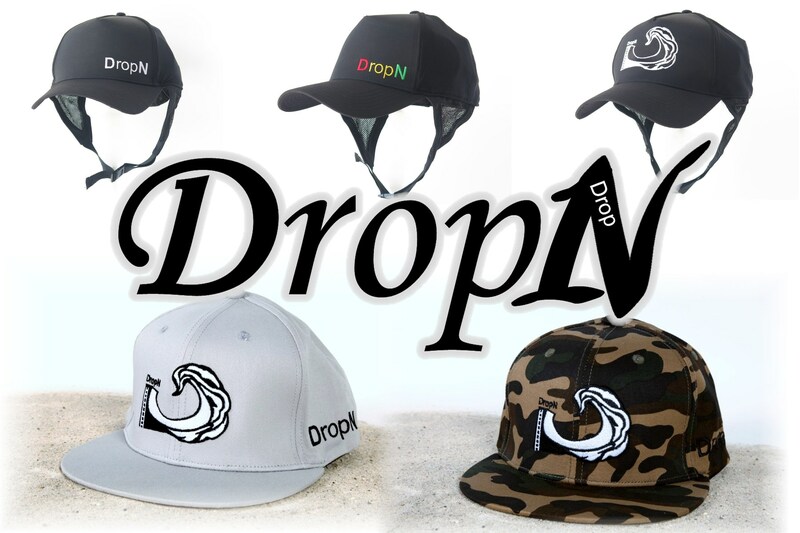 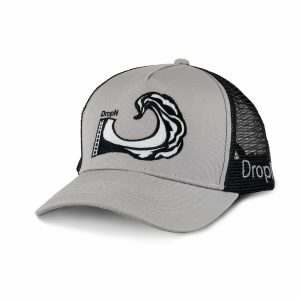 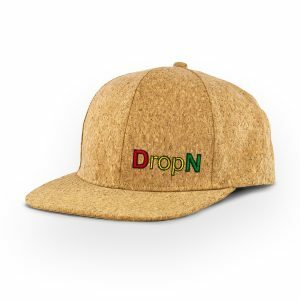 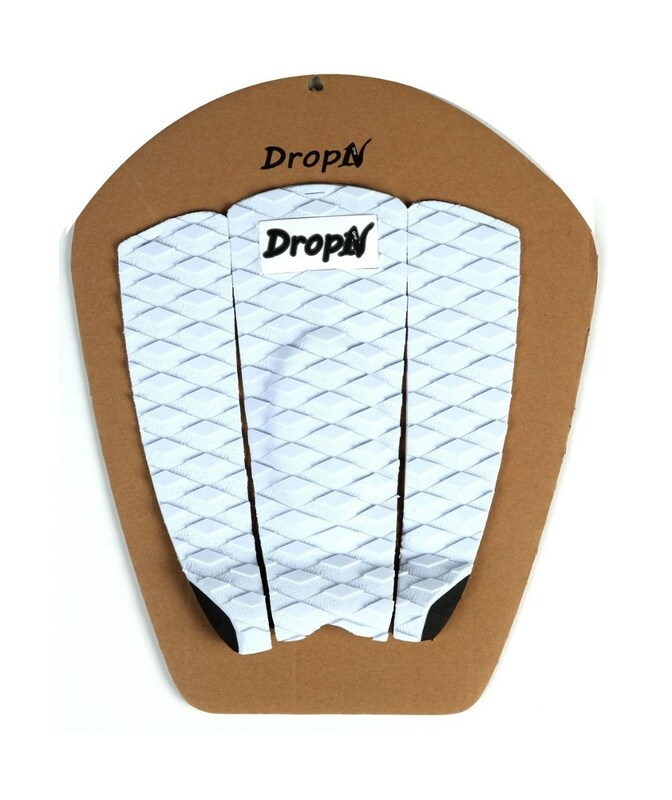 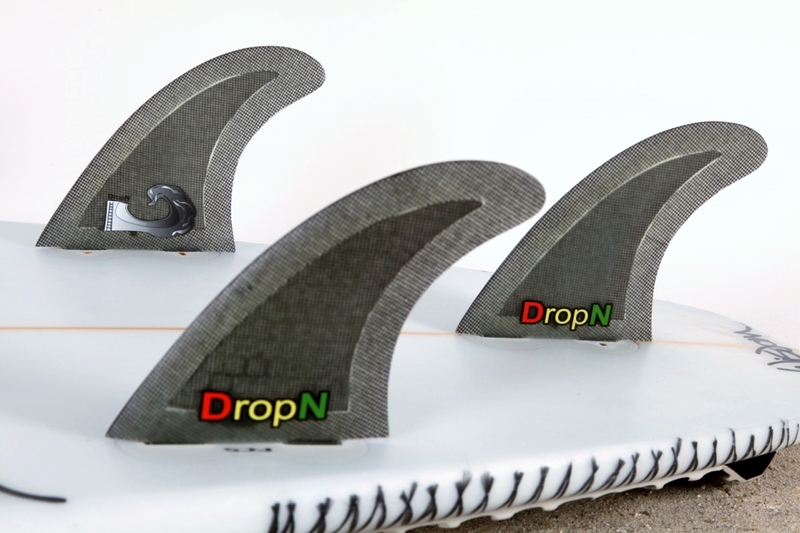 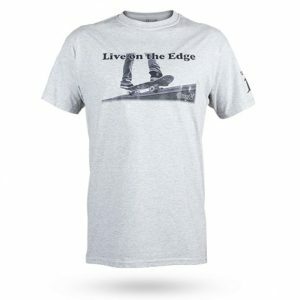 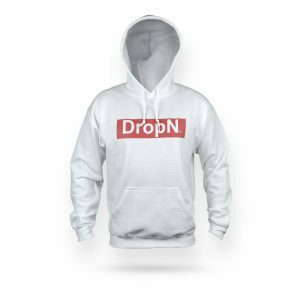 Tight waist band to prevent slipping #DropN and Enjoy the Ride in Style.